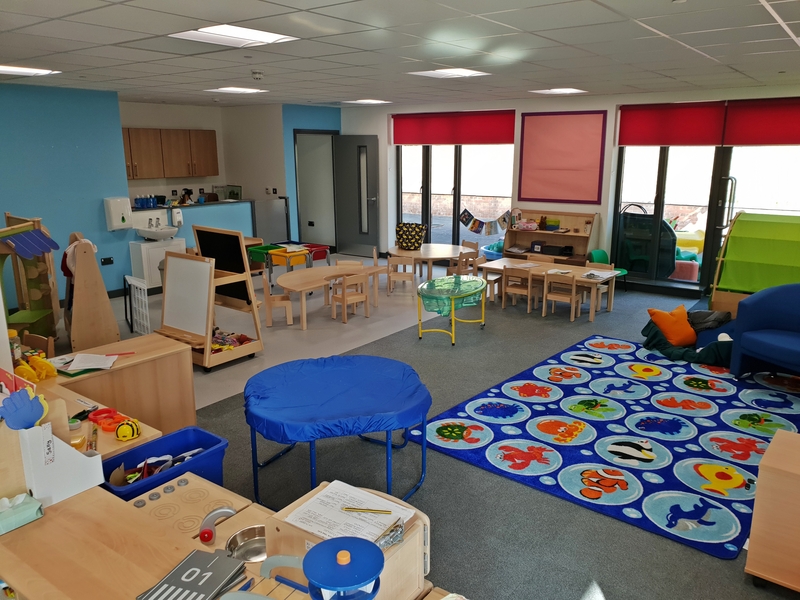 The school has its own Parents & Toddlers Group, run by a dedicated group of our parents, which meet in the school hall on a Monday, from 9:15-10:30am in term-time. All pre-school children are most welcome to join. This is a great way for parents to meet and socialise. Further details of these facilities can be obtained from the school staff or from the Parents and Toddlers Group. Pop into the office or give us a call on 01497 820860.